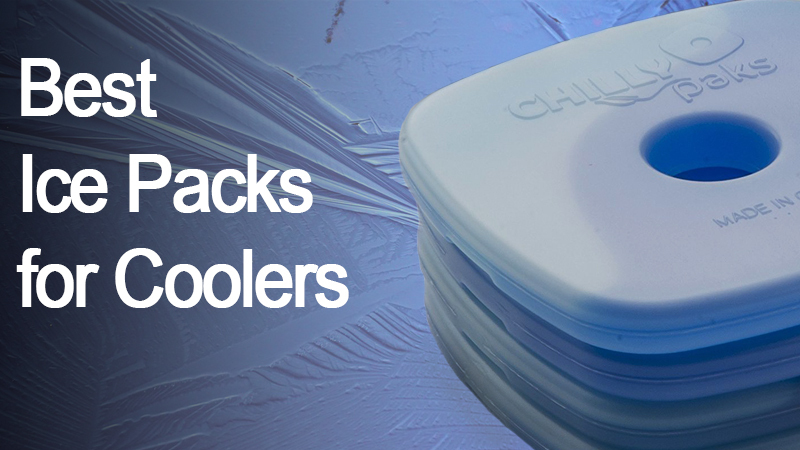 5 Best Ice Packs for Maximizing Ice Retention of Your Cooler. It’s gonna be cold! 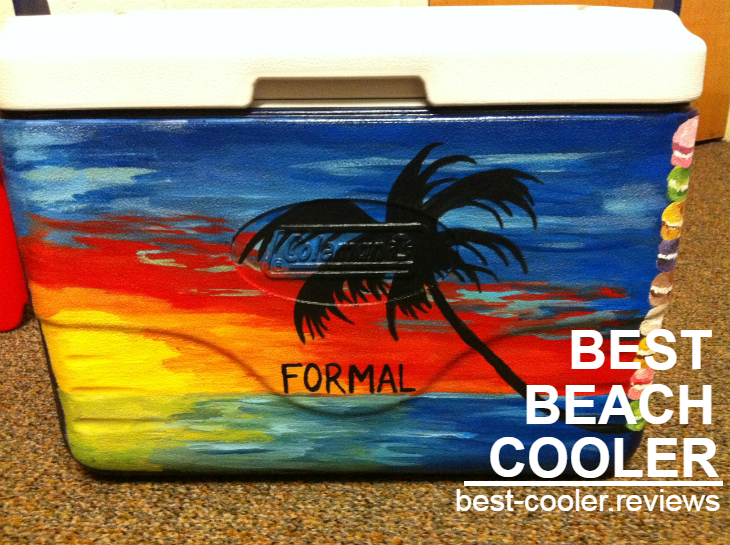 Best Beach Cooler. It Is Gonna Be HOT.